What are the ski conditions like right now at Willamette Pass? Read commentaries and see photos from fellow skiers and riders sharing their on-mountain experiences. 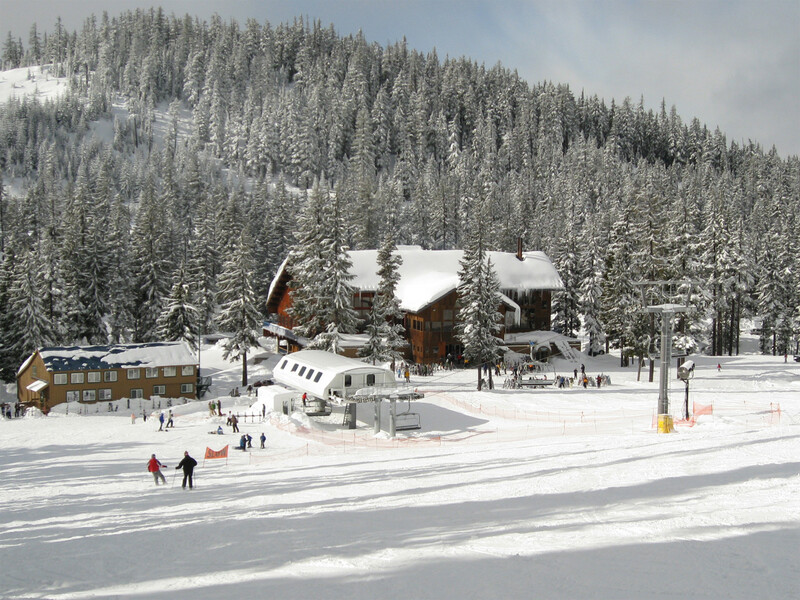 Check back daily for new user-generated firsthand reports from Willamette Pass to see ski conditions, new snow and general stoke from the slopes along with images. Firsthand reports are submitted via the OnTheSnow Ski & Snow Report App. Download the free app to be part of the conversation. My family was here the 29th and the 30th......Both days were fantastic. Saturday was Sunny in the morning and clouds moved in on the afternoon but everything was running but the magic carpet. Sunday was excellent as well. My three year oldhad about 10 runs on the magic carpet and one on the bunny slope and everything clicked right along. My teenager boardwalk over the mountain and nothing but good things to say. It was a bit windy on top but the back side was perfect. Not one line all day on any lift I went to. Perfect snow weekend. Went up on 12/09/18. the base area was well covered. I was teaching a friend in the beginner area, which was not groomed recently, but there were no bare spots. Snow conditions were amazing, and it was cooler than predicted. it was supposed to rain, but even though it did warm up, it snowed instead. They said that they are supposed to be open again on 12/11/18. 2/4: Good accumulation of new snow, however it was pretty heavy. Top of the main summit was wind-blown and icy. Backside was great. website said 5 inches. more like a foot, maybe even 2 feet in places. sorta windy but not too bad. snowed maybe 3 inches during the day. the snow was really dry and powdery until the last hour when it got a bit heavier and wet. Went last Friday, fantastic day of skiing. Planning on going again Sunday. Even though the snow was four or five days old it was still pretty decent, no ice.